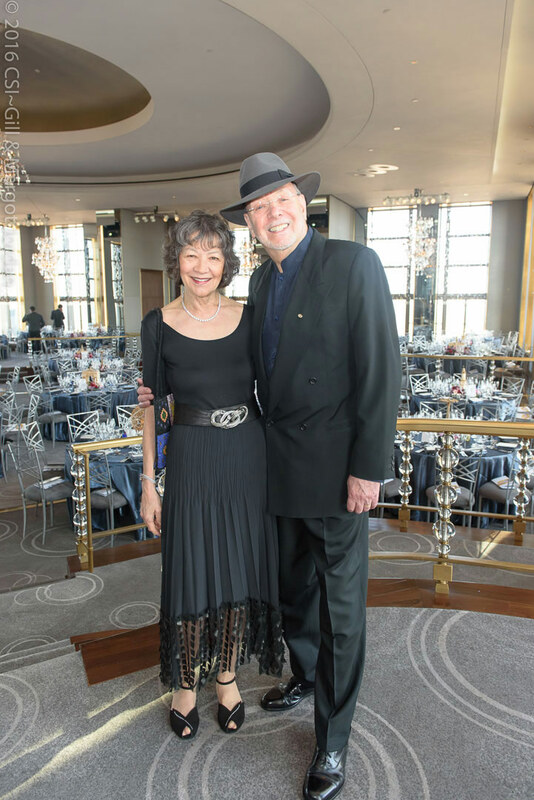 Maggie and Don Buchwald ’59 in the famed Rainbow Room, prior to the evening’s events. 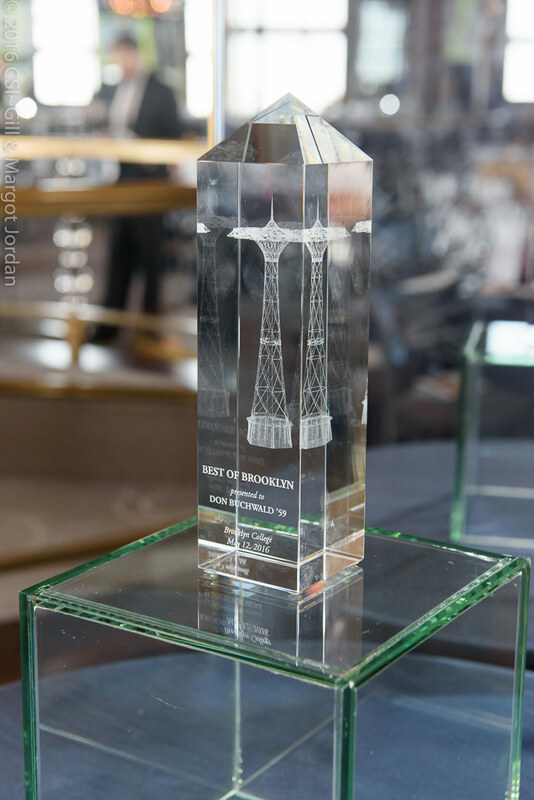 The Best of Brooklyn Award, featuring Coney Island’s iconic Parachute Jump. Andrew Koss, Maxine Linehan, Bob Willumstad, and Brooklyn College Foundation Trustee Marge Magner ’69. 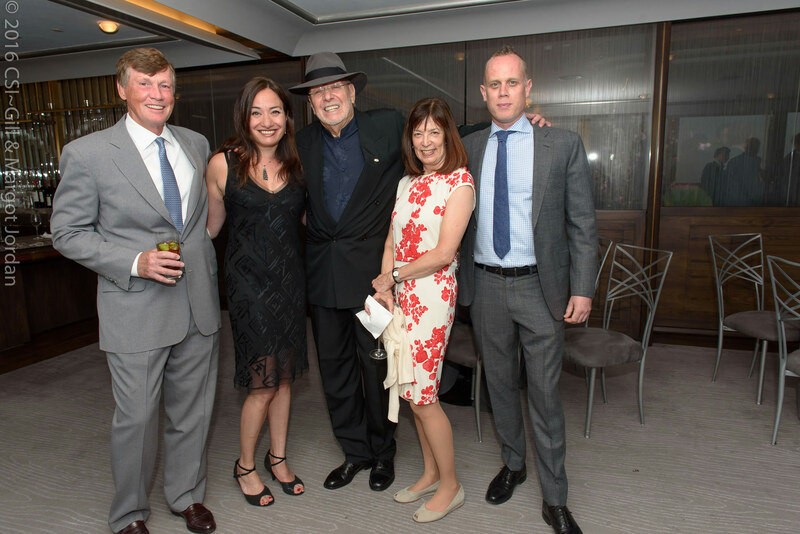 Charles Haldeman, Laura Buchwald, Don Buchwald, Barbara Haldeman, and Bryan Smith. 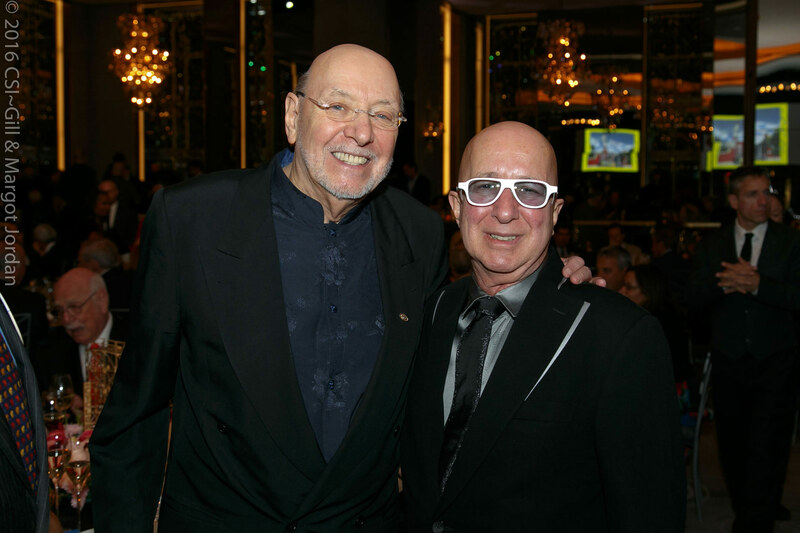 Paul Shaffer and Vinnie Favale ’82, vice president of CBS Late Night Programming. Gala emcee Alan Zweibel, a one-time deli-meat slicer in Queens who became a writer on Saturday Night Live thanks to Don Buchwald. 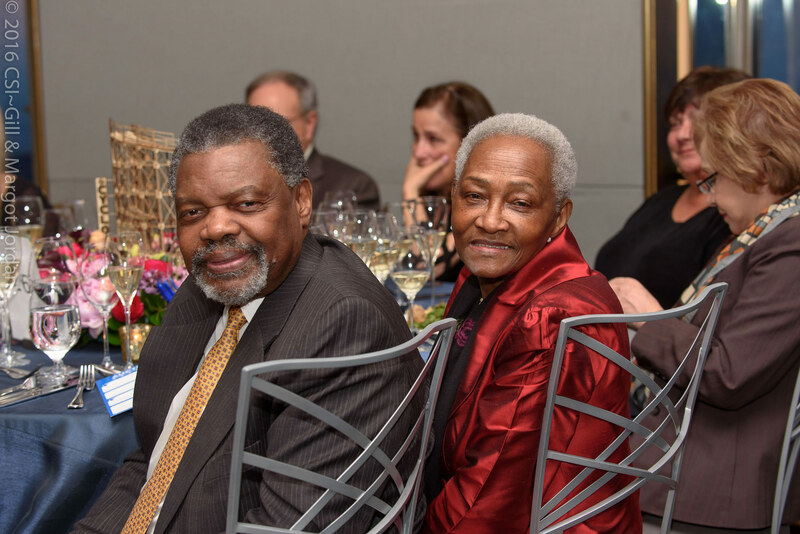 Leslie L. Clarke Sr. and former Councilwoman and current CUNY Trustee Una Clarke. 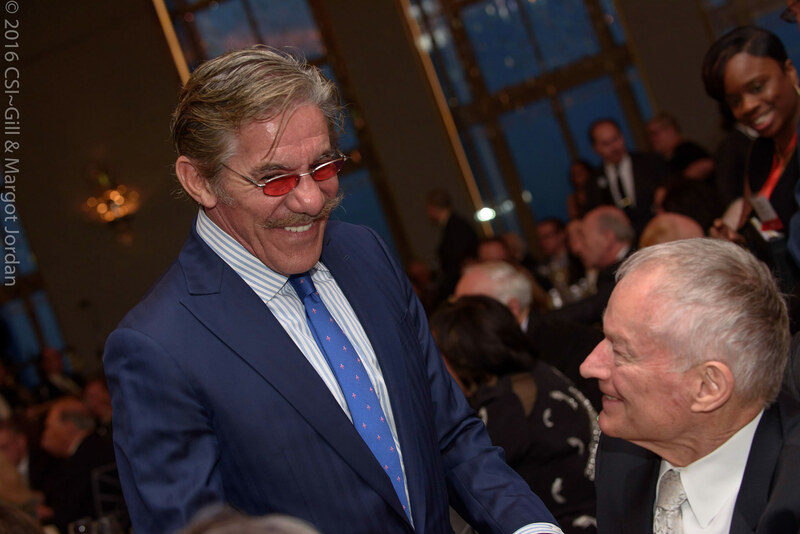 Fox News correspondent-at-large Geraldo Rivera meets legendary Yankees pitcher Jim Bouton. Don Buchwald receives the Best of Brooklyn Award from Brooklyn College President Karen L. Gould, wearing a jaunty fedora in his honor. Howard Stern sidekicks Fred Norris and Gary Dell'Abate roast their long-time agent, Don Buchwald, as "the most interesting man in the world." Ethel Garil looks on while BCF Trustee Bernie Garil ’62 places his auction bid. 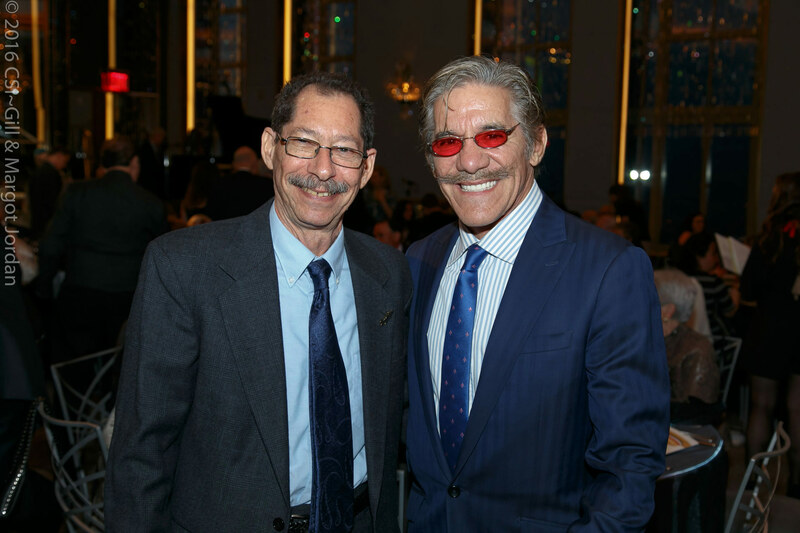 Brooklyn Borough Historian Ron Schweiger ’70 and Geraldo Rivera. 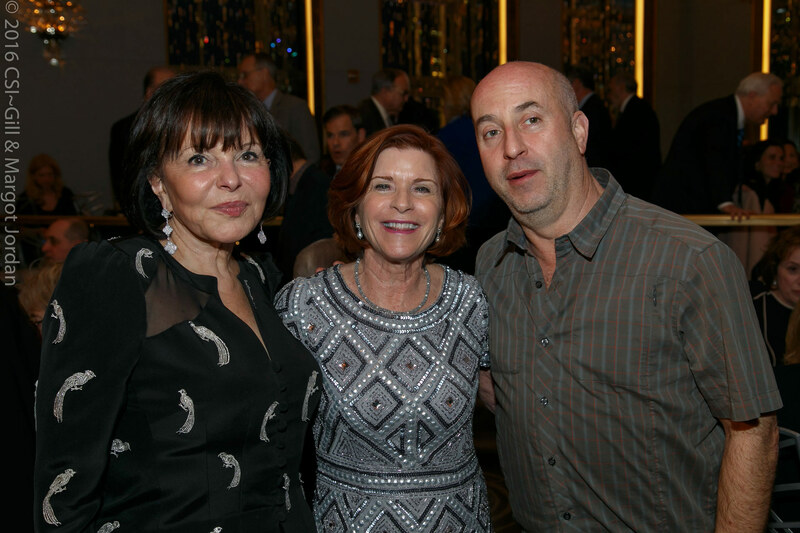 President Karen L. Gould with Brooklyn College Foundation Trustee Florence Cohen Rosen ’59 and Doug Steiner, chairman of Brooklyn-based Steiner Studios. 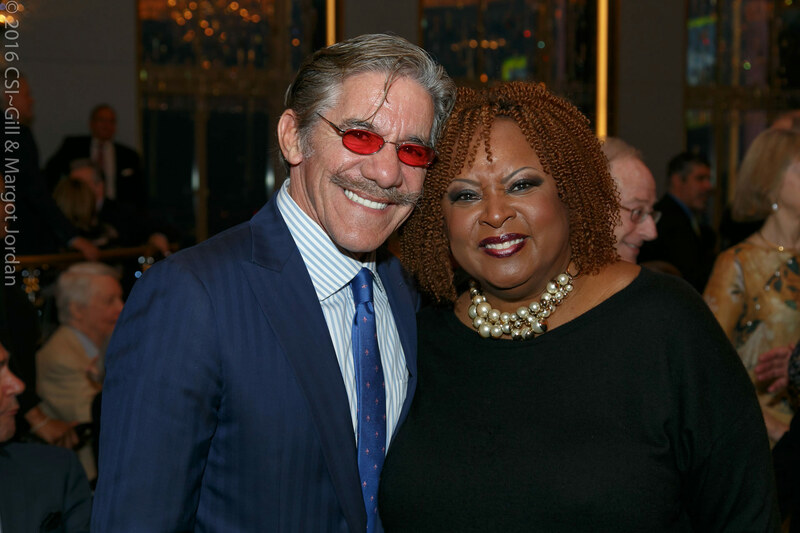 Geraldo Rivera with Robin Quivers, long-running news anchor and co-host of The Howard Stern Show. 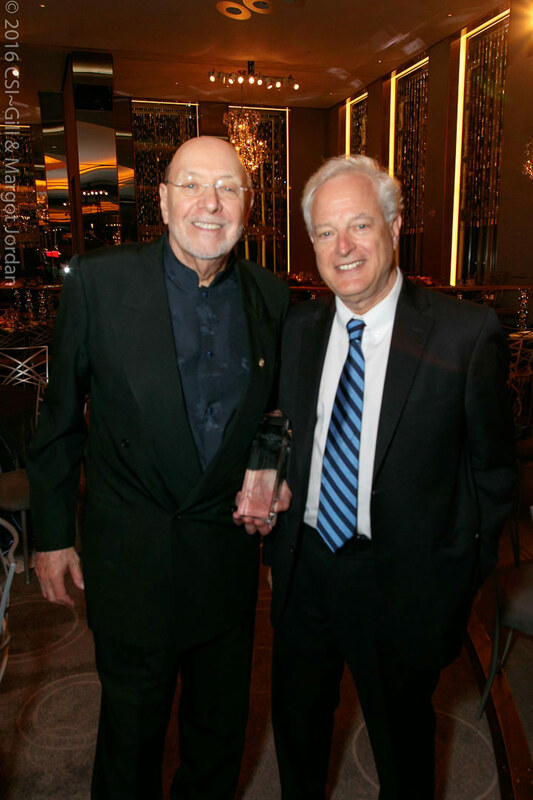 Best of Brooklyn honoree Don Buchwald with Paul Shaffer, former Late Show With David Letterman musical director. 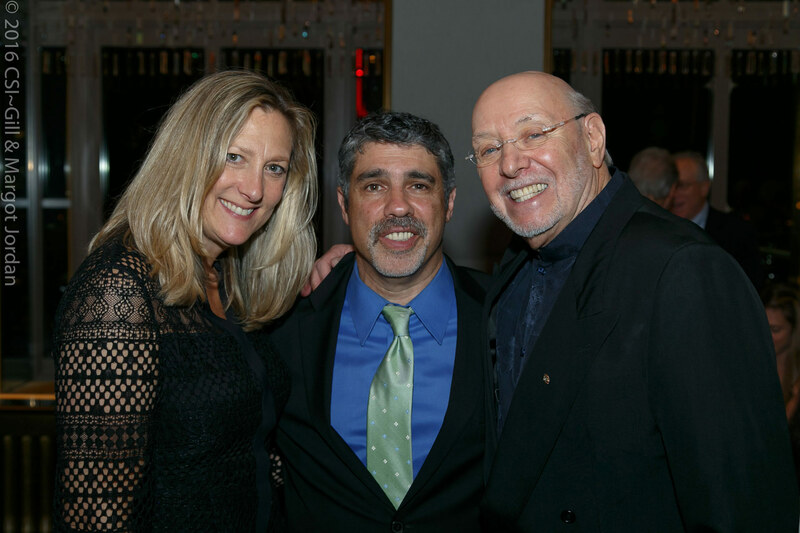 Don Buchwald with Mary and Gary Dell'Abate. 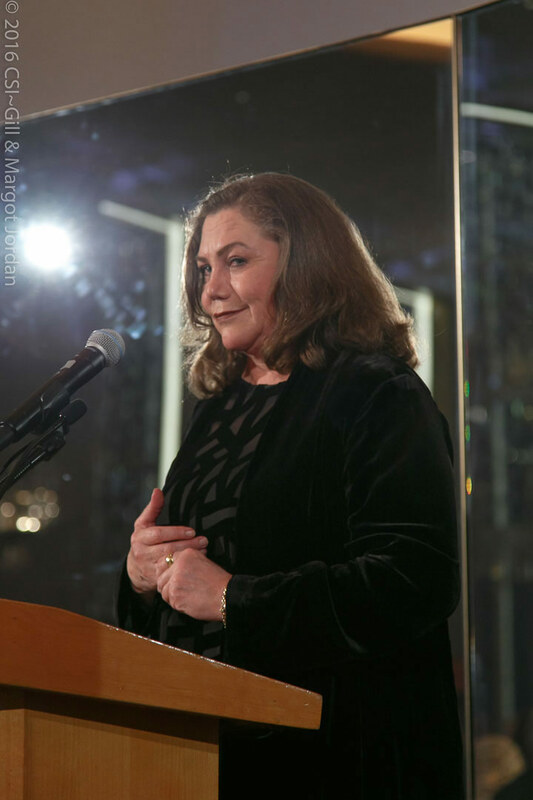 Actor Kathleen Turner, one of the evening’s roasters. 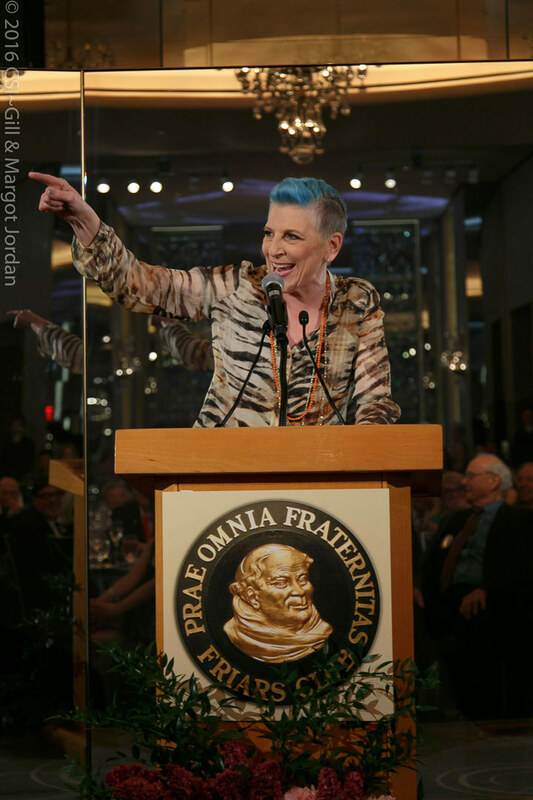 Comedienne Lisa Lampanelli scorches the room during the Buchwald roast. 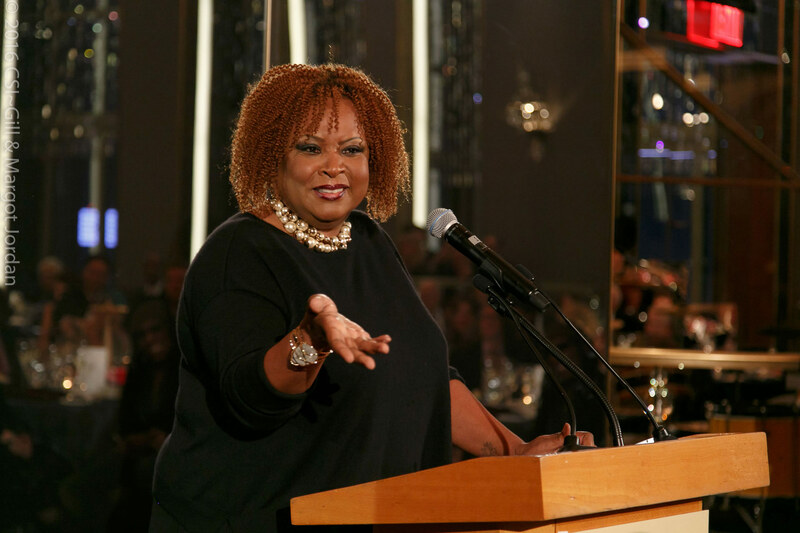 Robin Quivers takes a shot at Don Buchwald during the Friars Club roast. Bensonhurst’s own Don Buchwald, star of the 2016 Best of Brooklyn gala. Alan Zweibel and daughter Lindsay. Julia Buchwald, president of the West Coast division of Don Buchwald & Associates. 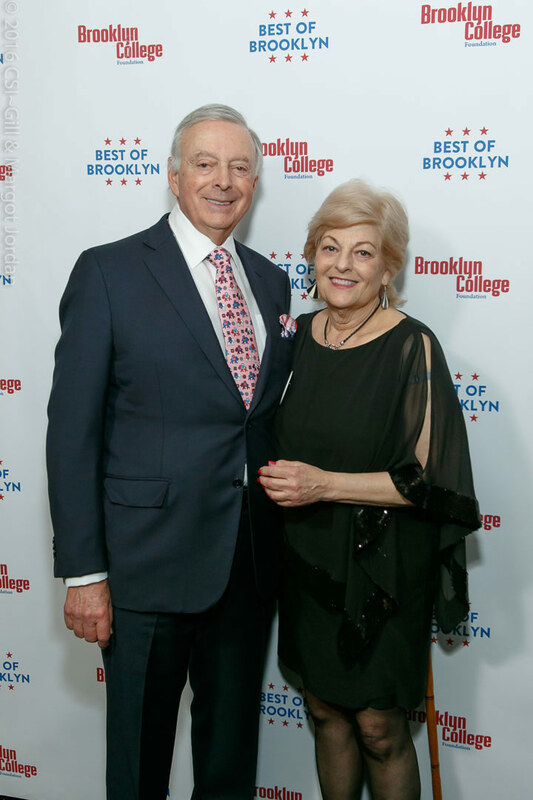 Brooklyn College Foundation Trustee (and past Best of Brooklyn honoree) Don Kramer ’58 and his sister Gail Kramer Needleman ’68, M.A. ’73. 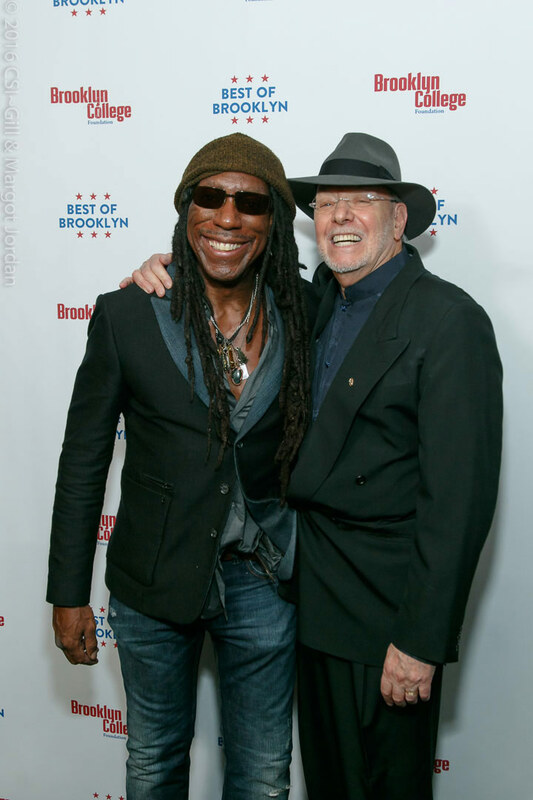 Don Buchwald and violinist Boyd Tinsley from the Dave Matthews Band. 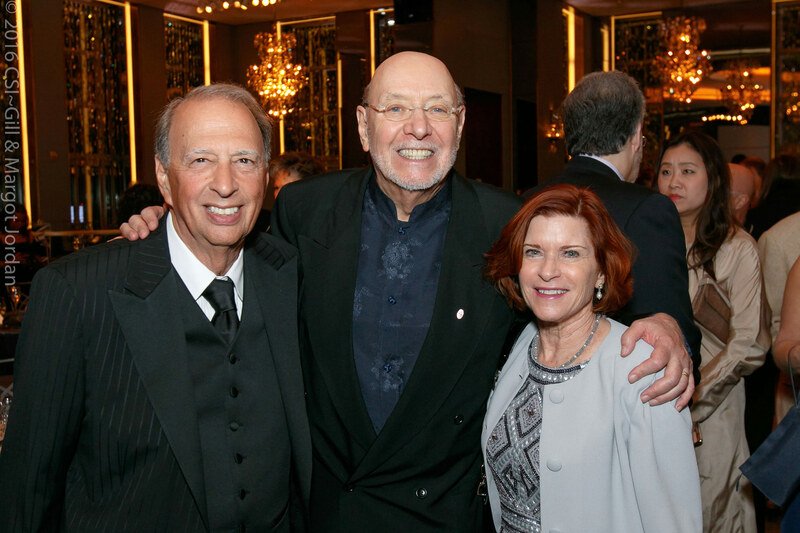 Dr. Richard Simon (left) and President Karen L. Gould with honoree Don Buchwald. 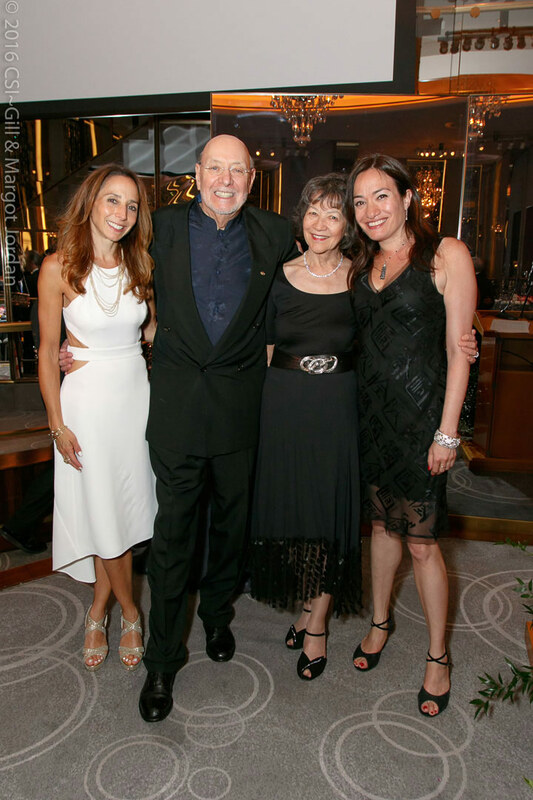 The Buchwald family (from left): Julia, Don, Maggie, and Laura. 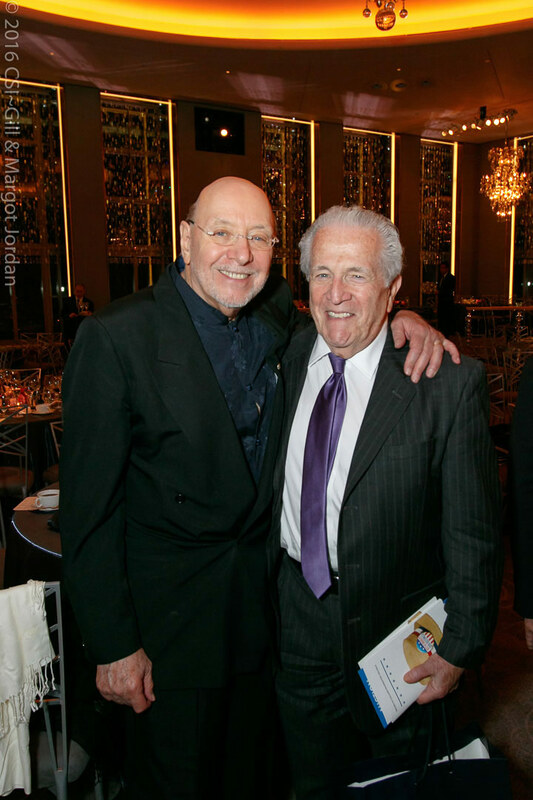 Don Buchwald with Brooklyn College Foundation Chair (and 2015 Best of Brooklyn honoree) Ed Cohen ’62. Don Buchwald and Brooklyn College Vice President Andrew Sillen ’74. “It's our job, those of us who have been lucky enough to have succeeded, to pass the torch along to the younger generation — to do what we can to help them succeed in the entertainment industry with a bit of wherewithal and some advice and direction, so they'll do well,” Buchwald told the sold-out crowd there to honor him. “And when they become rich and famous, it's their job to pass the torch along to the next generation. We help one another to succeed, and that's the way we can truly show our right stripes — by helping the next generation of students. 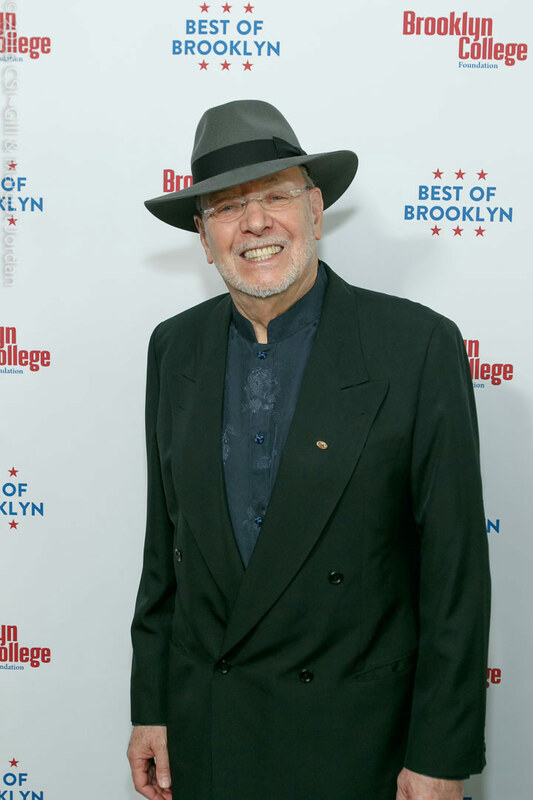 Born and raised in Bensonhurst, Buchwald was the second in his family to attend Brooklyn College, after graduating from Lafayette High School. After a slight hiatus in his studies, courtesy of the U.S. Army, he returned and completed his degree in theater, taking some of the first television courses offered at the college. After a sojourn in California as an actor, he returned to New York and began his career. But soon Buchwald found his calling as a talent manager, working first with his Brooklyn College classmate Monty Silver '57. In 1977, Don Buchwald & Associates was born. 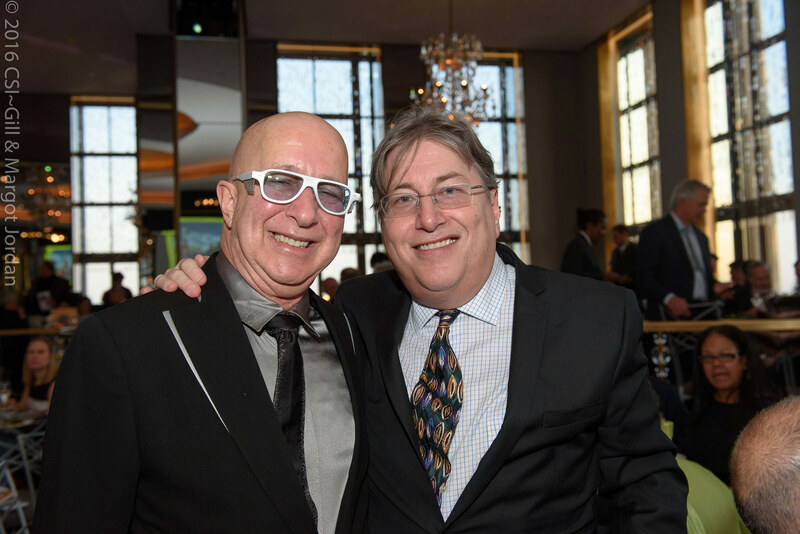 After Buchwald received the crystal Best of Brooklyn statuette etched with Coney Island's famed Parachute Jump, the second part of the night's program, a Friars Club roast, kicked off with a special message from radio legend Howard Stern, whom Buchwald has represented for more than 30 years. 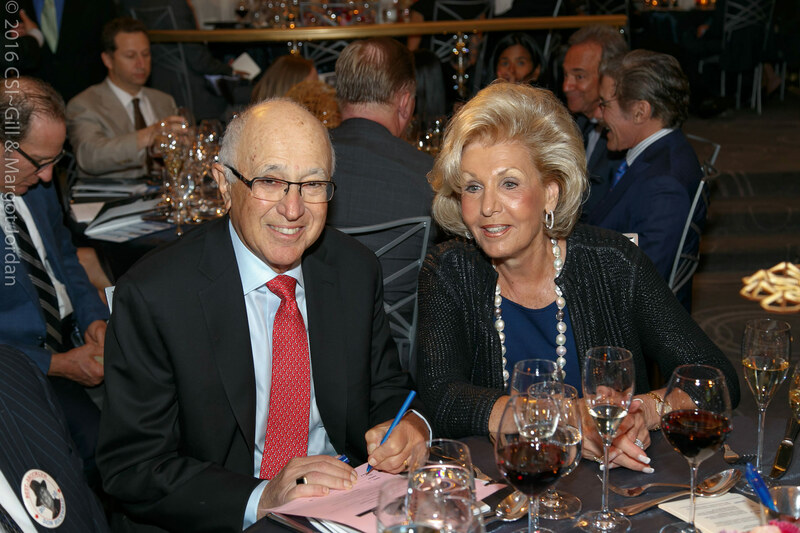 "It's not appropriate for me to be at a roast of Don Buchwald," Stern began by way of apology, "because I happen to think he's perfect — he's the man of my dreams. “I know I could not and would not have a successful career without this incredible man, and I am certain that I would not have the strength or the will to keep going on many occasions if I did not have Don there with me — my agent, my protector, my gallant pal, Don Buchwald." But it wasn't too long before Stern contributed a few jokes of his own. He noted that the well-dressed Buchwald's sartorial style was legendary and that it made a statement: "That statement being, 'I don't own a mirror.'" He also commented on Buchwald's dashing fedora hats, which make him look like "Indiana Jones in a nursing home." Stern's final words of advice to the assembled: "Don't be too hard on him tonight, because D.B. is the best friend you could ever have — he is truly one of the good guys." Other highlights of the evening included entertainment by students from the Conservatory of Music at Brooklyn College, and music by Terry Waldo and his Gotham City Band. 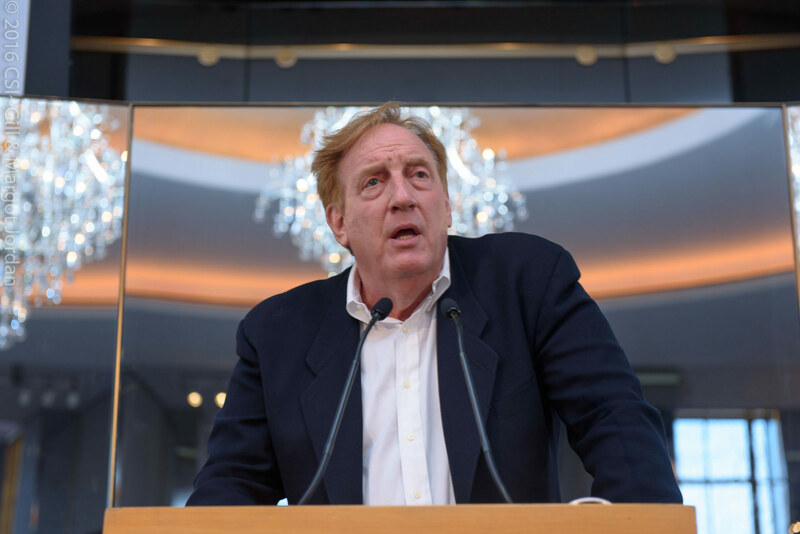 The gala was emceed by Saturday Night Live writer, screenwriter, and humorist Alan Zweibel, with help from auctioneer Erin Ward, from Star Benefit Auctions, who led an auction of unique items. Special video messages rounded out the event, with greetings from beloved character actor Michael Constantine, star of My Big Fat Greek Wedding 2 (one of Buchwald's oldest client relationships), and Neel Seethi, age 12, star of Disney's The Jungle Book, his youngest client. Another long-time client, Star Trek's George Takei, also sent comical video greetings. Perhaps the most touching video of the night was hosted by Brooklyn College Foundation trustee and CNN newscaster Don Lemon ’96, and featured many of the more than 100 students who have received support from the Buchwald Internship program at Brooklyn College. 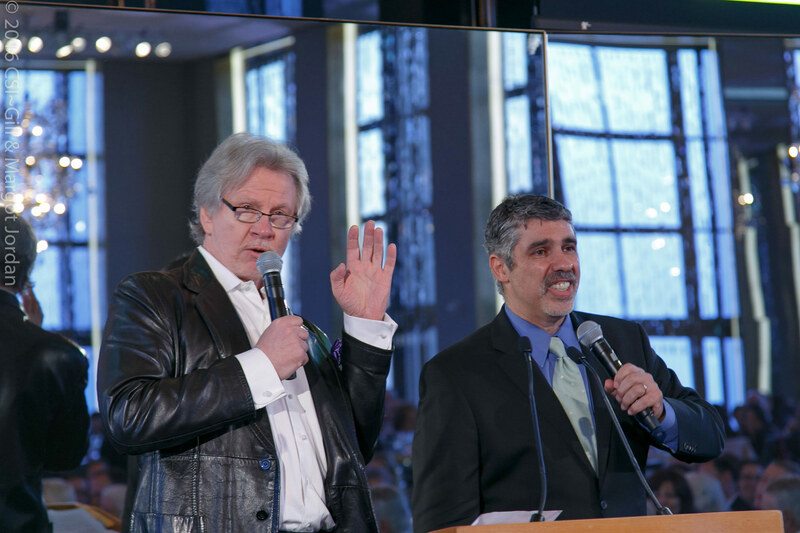 Stern sidekicks Fred Norris and Garry Dell'Abate (Baba Booey) toasted their longtime agent as “the world’s most interesting man,” and the evening closed with guests joining in to sing “Happy Birthday” to the honoree, after a special birthday-themed horserace called by Buchwald’s oldest client, the legendary track announcer Dave Johnson. 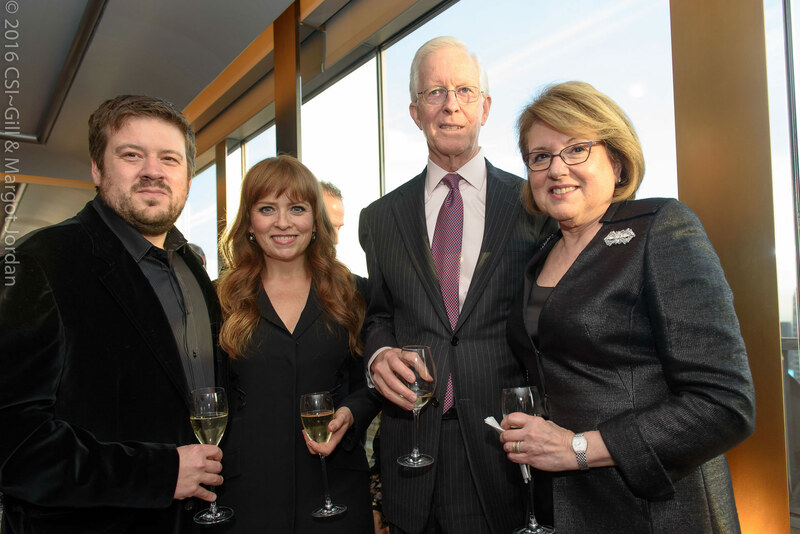 The event was co-chaired by Brooklyn College Foundation Trustees Barry Feirstein ’74, Murray Koppelman ’57, Don Kramer ’58, and Leonard Kurz.